It wasn't Rome or Athens that intellectually dominated the ancient world, as most assume, but Alexandria of Egypt. It was here that humans first realized the world wasn't flat, invented geometry, built the steam engine, created latitude and longitude, and drew the first accurate maps of the world. As Justin Pollard and Howard Reid note in their recent must-read book, The Rise and Fall of Alexandria: Birthplace of the Modern Mind, "Alexandria was the greatest mental crucible the world has ever known, the place where ideas originating in obscure antiquity were forged into intellectual constructs that far outlasted the city itself. If the Renaissance was the 'rebirth' of learning that led to our modern world, then Alexandria was its original birthplace. Our politics may be modeled on Greek prototypes, our public architecture on Roman antecedents, but in our minds we are all the children of Alexandria." 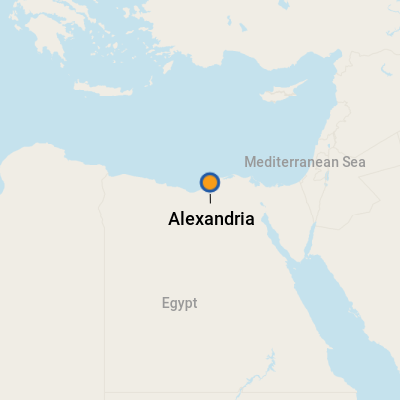 Founded by Alexander the Great in 332 B.C., Alexandria today is a bustling, modern city (though calmer than frenetic Cairo, about three hours away) with sadly little to show of its incredible ancient roots. However, with a population of roughly four million, it is an important commercial and cultural center blissfully situated on the Mediterranean coast. It's no coincidence that Alexandria is known as "The Pearl of the Mediterranean." Almost 90 percent of Alexandrians are Sunni Muslims. Listen up for the spellbinding calls to prayer that resonate across town from the city's minarets five times a day. Cafes and shops will suddenly empty as men make their way toward their prayer rugs. One mosque of note: Abu Abbas al-Mursi, on Sharia Fransa, just a block from the seafront boulevard called Corniche, is a striking example of Islamic architecture that draws thousands of worshipers for the noon prayer on Fridays. Ships dock right at the passenger marine terminal, home to all manner of souvenir stands as well as a queue of bright blue taxis. The port itself is pretty buttoned down and you'll need your passport to exit. Egypt does require a visa, which is handled in advance onboard. There's nothing here to hang around for. A taxi ride from the port to Corniche, the city's waterfront boulevard, costs 10 euros. That translates into about one euro per minute. (The euro, currently equivalent to $1.29 U.S., tends to be the shipboard currency in the region.) You can walk the same distance in 30 - 40 minutes. Editor's tip: Whether it's a cab or a horse and buggy, it's almost predictable that the quoted price will somehow skew upward by the end of your journey. Live with it. The local currency is the Egyptian pound. The current exchange rate is one pound to 17.5 cents U.S. (though we recommend you visit www.xe.com for up-to-the-minute exchange rates.) However, there's absolutely no need to convert your dollars or euros to Egyptian currency because the locals prefer our hard cash. It's a good idea to carry some small denominations, dollar bills or euro coins. Credit cards are widely accepted in finer shops and restaurants. Egyptians speak Arabic. Don't count on hearing much English spoken, but the better restaurants typically offer menus in English. Look no farther than the Fish Market, a lovely restaurant on Corniche with sweeping views of Eastern Harbour. Select your own seafood -- red snapper, gray mullet, threadfin fish, silver bream, lobster, sole, shrimp or clams -- and the chef will grill, fry or steam it for you. Prices noted are per kilogram. Lunch is served with an array of exceptional salads and appetizers, including hummus with tahina, baba ganoush, tahina with green peppers and spices, a green salad and potato salad. To complete the package, a fantastic traditional bread, made of plain and wholemeal flour, is baked in a kiln right on the restaurant floor. Another plus: Unlike most restaurants, this one serves wine. Fish Market is considered one of Alexandria's most upscale eateries, yet lunch for two with a half-bottle of an Egyptian Pinot Blanc can cost as little as $15. That tells you something about the local economy. Open noon to 2 a.m. If seafood doesn't whet your appetite, don't lose heart. The Fish Market complex includes Tikka Grill, which specializes in grilled meats; a cafe and a French patisserie. 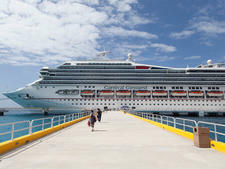 Here are 8 overrated activities you might encounter during Caribbean cruises that you can easily skip. Cruise Critic’s primer on Africa explores the natural wonders and cultural experiences on an Africa cruise. 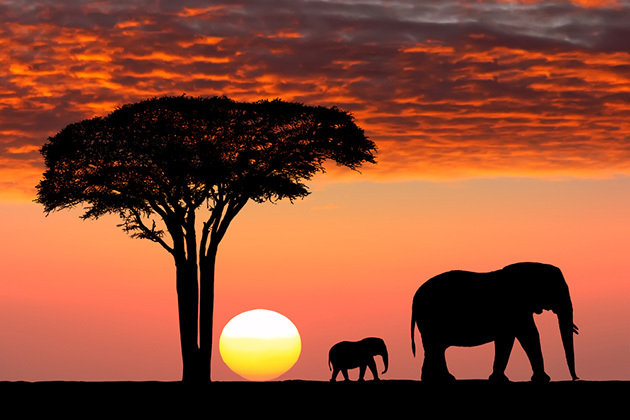 Here's all you need to know about Africa cruise planning, including Africa cruise tips and the best time to go to Africa. Chances are that roaming the distinctive and transporting landscapes of Africa in search of its wonderfully exotic wildlife -- lions, leopards, zebras, giraffes, rhinos -- has a spot firmly reserved on your bucket list. And very rightly so: A safari is the stuff of true adventure, where evocative scenes of raw African nature and majestic wildlife in its natural element combine for an unforgettable, thrilling effect. 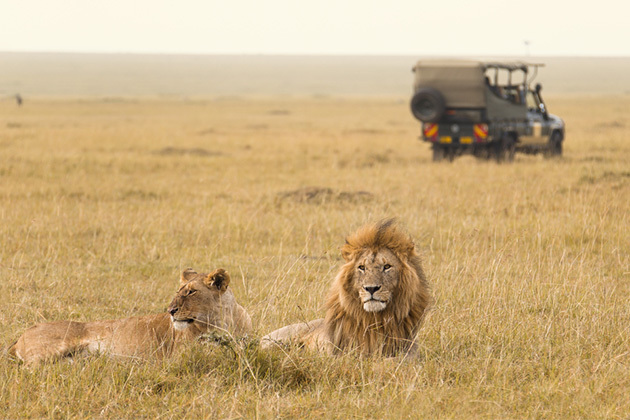 But even for the most seasoned traveler, a safari can be a very complicated trip to actualize, with so many choices to be made and complicated logistics involved ... which can, understandably, seem all the more important to get just right when you factor in the serious costs that safari travel can command. We're back from a Crystal Esprit cruise to the Seychelles, an archipelago of 115 Indian Ocean islands off the coast of East Africa. 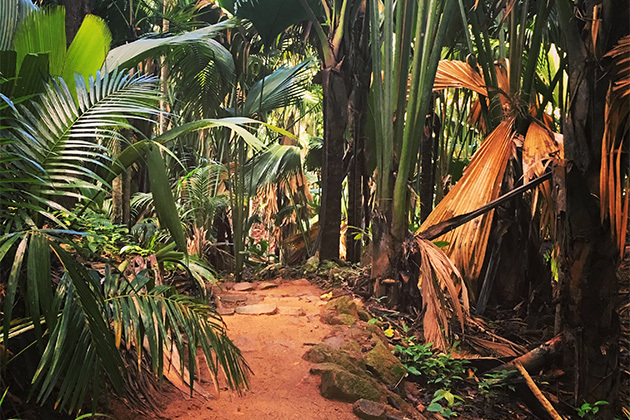 Here are five reasons why a cruise to the Seychelles is worth the trek.